The Arbré waxing system is designed to ensure complete client comfort and a wonderful result. Arbré is renowned for its highly effective, trouble-free waxing system produced from the finest natural ingredients. Arbré waxing is free of pine resin and mineral oil, can be spread much thinner and changes colour when it is ready to be removed. With over 30 years of experience and research into professional waxing products and systems, Arbré is a leader of wax formulation. 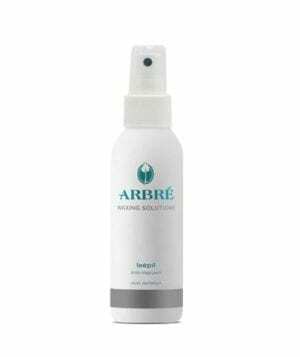 Arbré wax expertly removes fine and strong hair without leaving any hair behind or breaking the hair. If you haven’t tried our wax, call for information – you may be surprised. 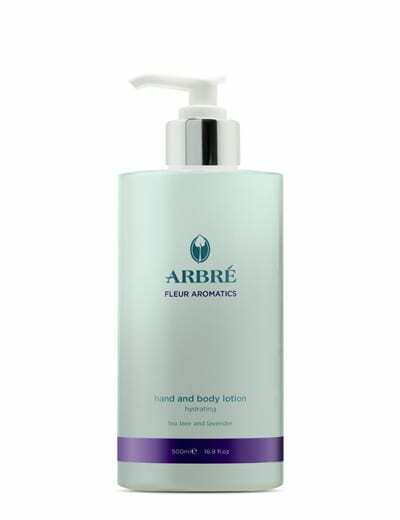 Arbré wax system leaves the skin smooth and silky without residual stickiness. Arbré also offers specialty waxing products to complement waxing treatments such as pre and after wax treatment lotions, anti-trauma and anti-ingrown hair solutions. For Professionals Only – click here to enquire today.